Joining a tennis club can feel quite daunting, can’t it? We know that because at some point in the past we were all in the same position as you are now perhaps – wondering if you’ll be made welcome?, (yes you will be); wondering if you’re good enough?, (there is no minimum standard); do they welcome people who are ‘Beginners’? (yes we do). So stop worrying and go to the Join Us page where you’ll find information about membership fees, which are payable monthly, and an application form that you can download and print off. Having paid your membership fee (even for adults membership costs less than £2 per week) you can then play tennis as often as you wish – there are no other fees. As for the tennis; is there anything more English than those things you only hear on a tennis court – the sound of a cleanly struck ball, calls of “Good shot!”, and of course that old classic “You’re not calling that out, are you?” And if playing tennis is something you want to do while mixing with other club members, we’ll be pleased to see you at ‘social play’. 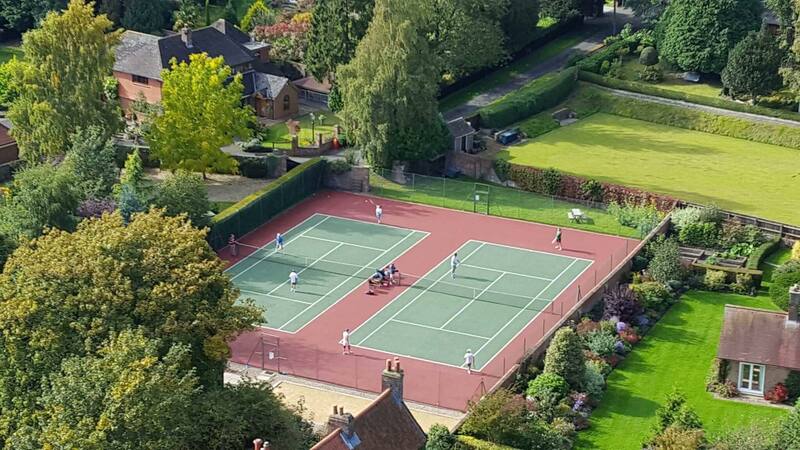 What a glorious way to keep fit and have fun while in what must be one of the most wonderful settings of any tennis club in England. We look forward to seeing you. Good news! 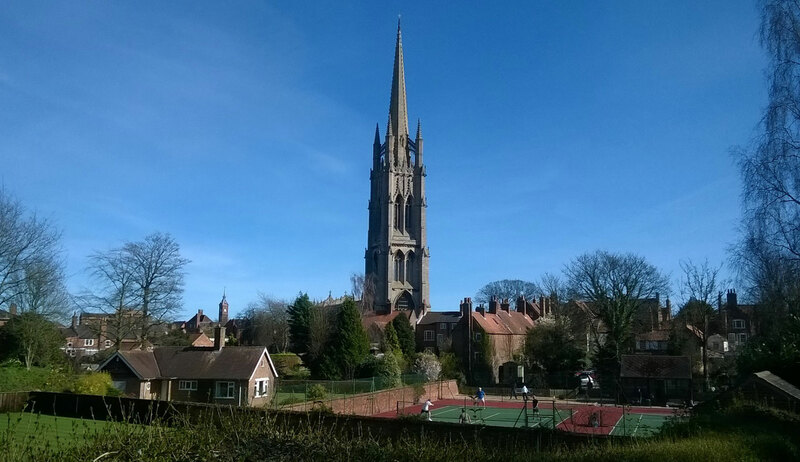 Wednesday afternoon social tennis will restart next week on 3rd April at 5.00 pm. All members are welcome, just turn up and play! Monday social tennis is continuing, on both courts, from 10 am to 12 pm. For further information on Monday social tennis please contact Roger White on 01507 601989.